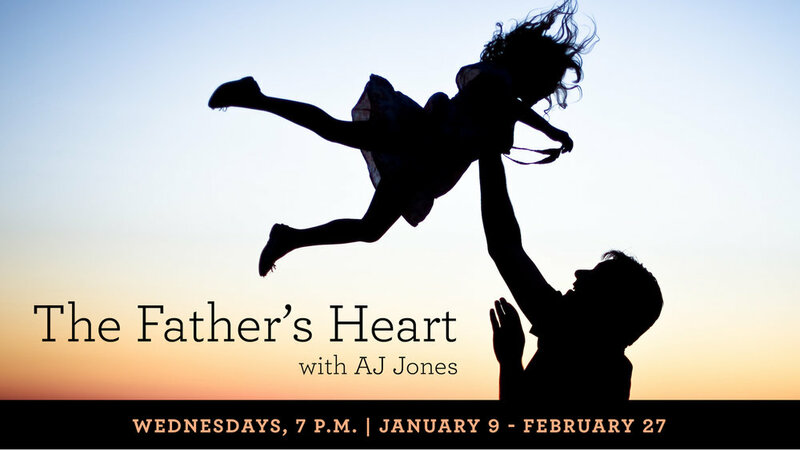 In the Father’s Heart class, AJ Jones we will teach us the most common blockages that hinder our discovery of who God is. We will learn how to overcome them and receive a true revelation of His love! Cost of the class is $25 and includes a copy of Finding Father that you will receive on the first day of class. Need childcare? Children ages 6 months - 5th grade are welcome to join one of our Grace Kids Clubs! Register here.